Shopping for Suicide Squad Puzzles? Spend some time with your favorite misfit! 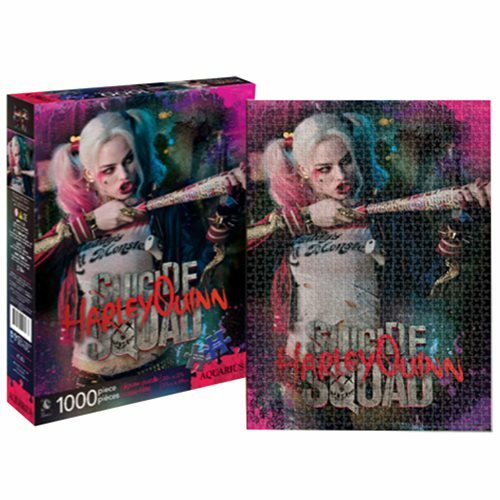 This colorful 1,000-piece puzzle features Harley Quinn from 2016's Suicide Squad film! The Suicide Squad 1,000-Piece Puzzle measures 27-inches tall x 20-inches wide when complete. Ages 14 and up.